Poli Palace faces St. Francis Church on the main street, formerly the family house of the painter Rosalba Carriera (1675-1757). 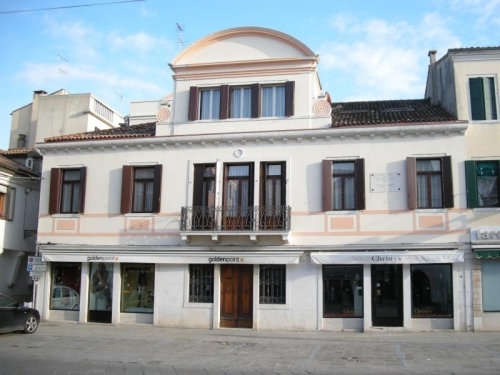 Here resided Carlo Goldoni with his family for several years between 1725 and 1729. A memorial tablet on the façade reminds of the stay of the two artists.